We’re proud to announce that we’re launching Barnebys in the U.S. today. This is a major step towards giving buyers first-hand access to fine arts, antiques and collectibles all over the world. It’s thrilling to bring Barnebys to the largest arts and antiques market in the world. As our service is a tool to democratize contemporary auctions and provide transparency, it’s a great win-win deal for both auction houses and buyers. It increases auction demand and provides new online buyers with access to the auction market at any time. By using Barnebys.com you get full access to both salesroom and online sales from global auction houses ranging from Christie’s, Auctionata, Fellows, Sotheby’s, Leslie Hindman Auctioneers, Los Angeles Modern, Phillips, and Wright, to a great variety of smaller regional houses that even sophisticated buyers may not have heard of before, try it out by searching for any category or item here. Based on the latest developments in metasearch technology, Barnebys lists over 150,000 new auction lots every week on average and has delivered over 30 million individual searches. 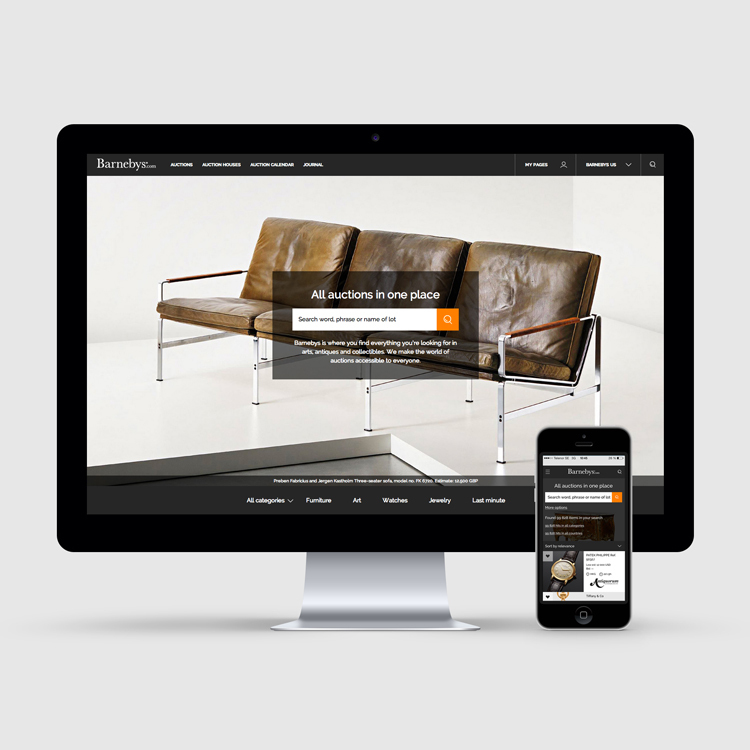 Convenience - Users are granted access to the salesrooms of leading international auction houses from the convenience of their PC, laptop, or mobile device. Barnebys presents users with full details on all items and one-click access to each auction house’s bidding page. In the four years since I stumbled into this market looking to buy art for my country home, the fine art and antique market in Scandinavia has shifted from a complete offline perspective to being entirely dependent on its online presence. More than ninety percent of the auction houses in Scandinavia are today listing their lots on Barnebys and the market is growing rapidly. Barnebys has been a major driver of this growth by helping buyers to discover items, directing traffic to online auctions, and guiding new buyers in the bidding process. I truly hope that you will enjoy all of this, and please don’t hesitate to give feedback or send in a job application to Barnebys under our contacts page. 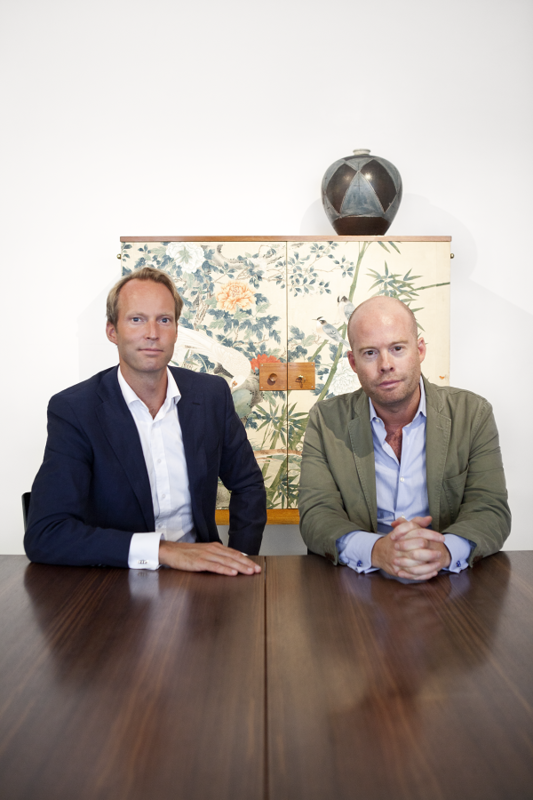 CEO Christopher Barnekow (to the right) together with editor-in-chief and co-founder Pontus Silfverstolpe (to the left).